Opening a business account is one of the first things founders do once their business are established. Traditional business banks usually take their time and let the customers wait as long as 3 weeks to open a business account. Penta claims its customers wait no longer than 2 days. Penta is an online business bank for startups and SMEs providing the very same services as a traditional bank. But without the boring part. The bank promises to approve a business account within 48 hours and notify the client once the share capital is deposited. And an additional perk for non German speakers, the FinTech startup provides customer support in English too. However, Penta doesn’t hold a German banking license. Instead, it operates on top of SolarisBank—a banking platform that gives its clients the ability to build their own banking products. And what about security? All funds are protected by the European Deposit Insurance Scheme. The founders, Lav Odorovic, Luka Ivicevic, Sir Gabriel Holbach and other fellow entrepreneurs, all had frustrating experiences with their former business banks. Horrible UX, long waiting times and poor customer support inspired them to build their own. 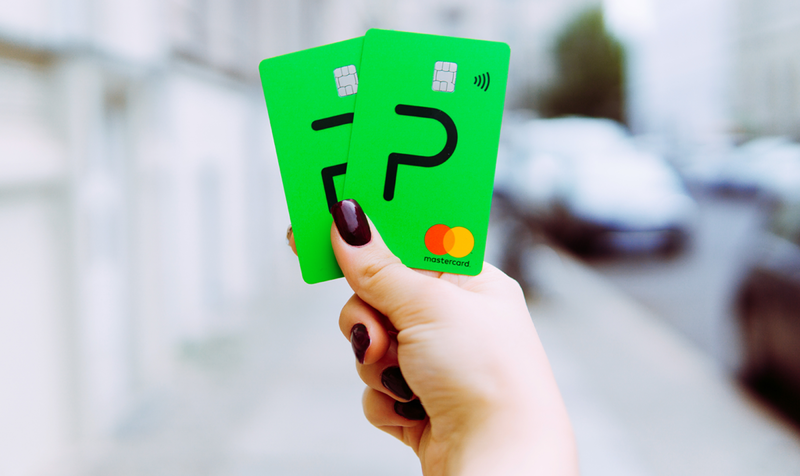 Penta spoils its customers with multiple features such as Multiple MasterCards, trendy designs and easy transitioning from another bank. The app offers great UX, plus it helps businesses keep track of their expenses. It is also designed to make bookkeeping easier. Penta allows its users to export a CVS files of all the transactions that can be sent directly to an accountant. Thanks to this feature, the business owner or managing director will be able to issue his or her team members debit MasterCards or give them access to the account. However, the owner keeps full control of the account and can keep track of all expenses in the real time. In the upcoming months, Penta plans to release additional features including foreign transfers, and automated accounting. The users will be able to sync their accounts with DATEV or charge their customers using Direct Debit feature. For now, Peta offers two options: free Basic account or Premium account for 19 euros a month. 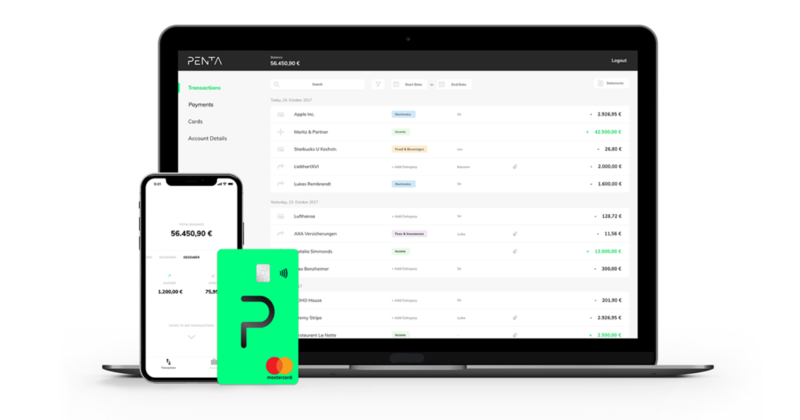 And for those who already have their own, the startup gives the option to either fully switch to Penta or create an account alongside the existing one. Penta has already raised 2.2 million euros seed round from Inception Venture Capital Investments. Right now, the bank is not available for businesses outside Germany, but plans further expansion. BONUS feature: Penta account does not affect the SCHUFA score. Previous articleWill the Next Mozart Be an Artificial Intelligence?